As the first official donation to our “Better Ending” Capital Campaign, this represents a historic milestone for Hospice Vaughan. We are so grateful to the Lanni family for their inspirational donation which will have a lasting impact on future generations of Vaughan residents and their families in need of compassionate care and support as they deal with life-limiting illness and loss. 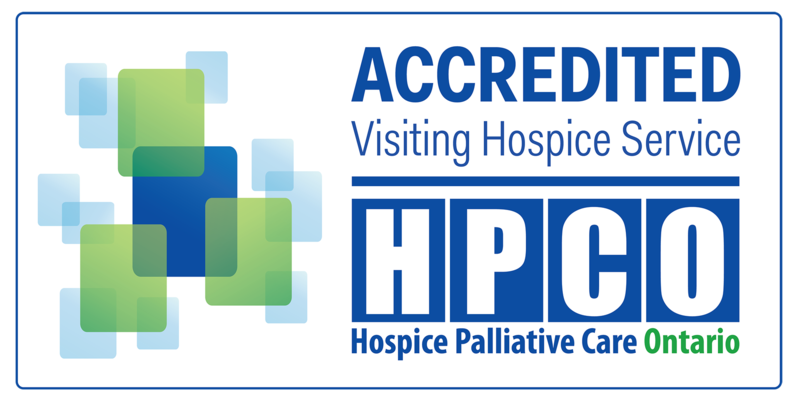 Hospice Vaughan has signed a lease agreement with Toronto and Region Conservation, (TRCA), for use of approximately 1.1 hectares (2.8 acres) of TRCA land on Islington Avenue, north of Rutherford Road, in the City of Vaughan. Devoted to helping our residents live fully until they die, Hospice Vaughan is opening the door to a better future and filling an urgent need in our community by building a new Centre of Excellence for Palliative and Hospice Care. Hospice Vaughan proudly announces Mayor Maurizio Bevilacqua has been appointed Honourary Chair of its Steering Committee for the purpose of building a Residential Hospice and Centre of Excellence in the City of Vaughan.